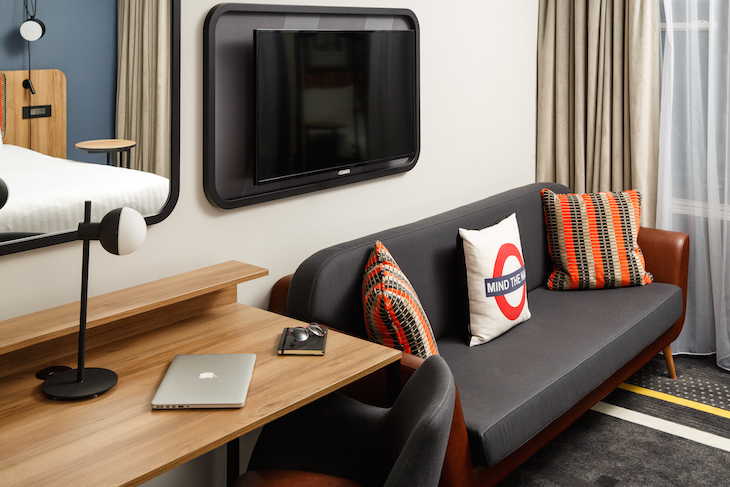 A tube-themed hotel has opened in west London. 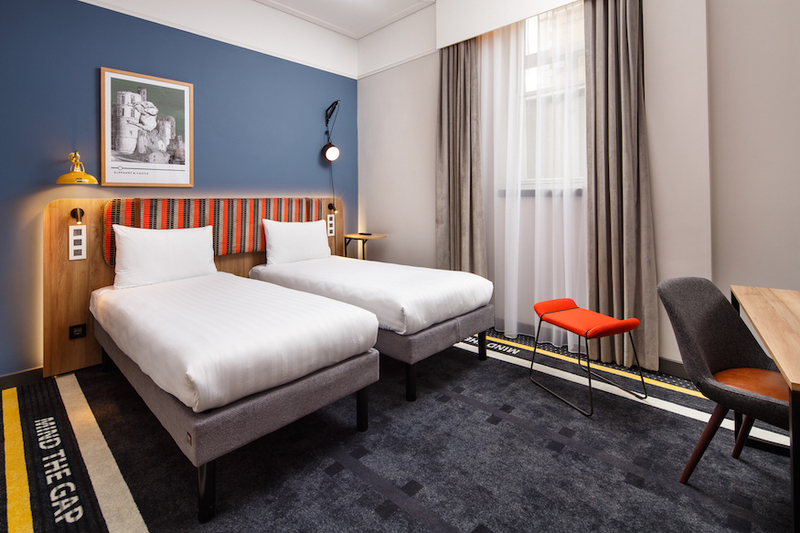 The Ibis Styles Gloucester Road reopened in early April following a refurbishment, and now brings a whole new meaning to 'night tube'. 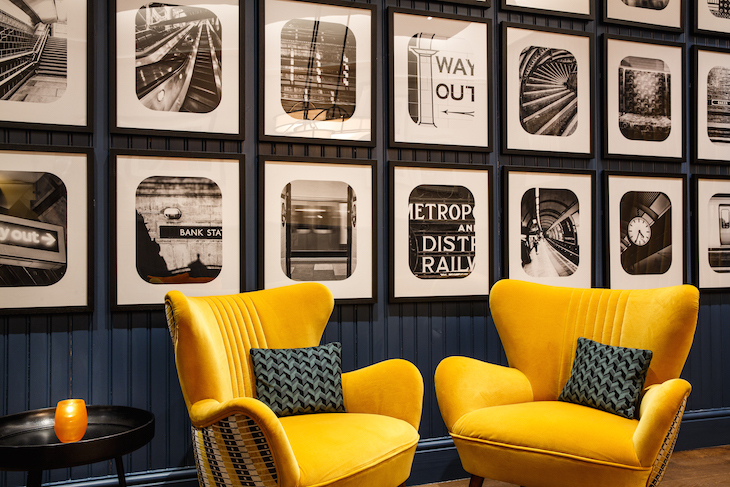 Vintage tube posters line the walls of the budget hotel, and coloured District and Circle lines run along all of the corridors. 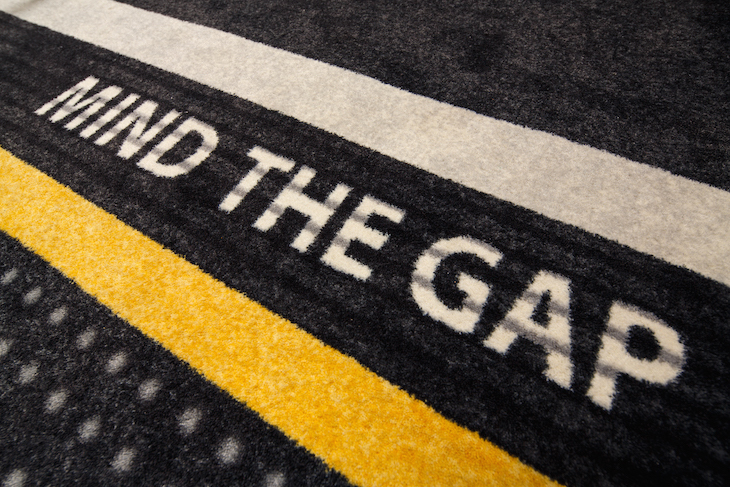 But by far our favourite touch is the 'Mind the gap' carpet in each of the 84 rooms, meaning you step straight out of bed and onto your own private tube platform, presumably on route to the (Water)loo. Pillows are printed with travelcards (what, no Oyster? ), and a 'southbound' sign hangs in the dining room. Elsewhere, railway memorabilia and ornaments are dotted around, and guests are advised to keep an eye out for tiny tube logos and station names tucked away in unlikely places. 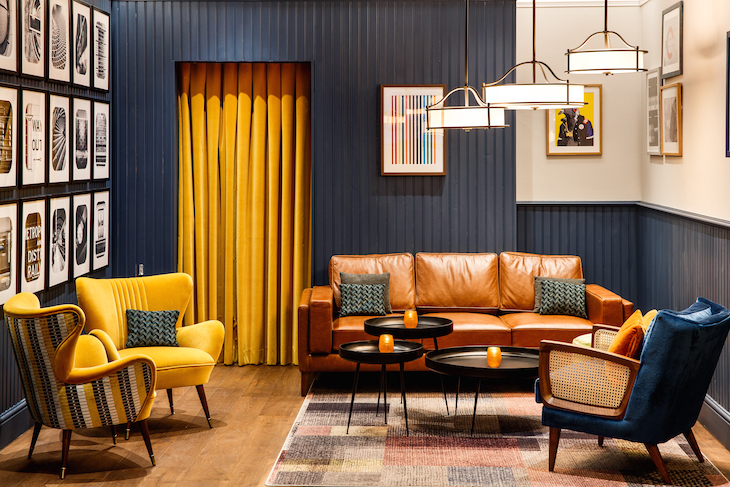 Thorough tube geeks will be quick to notice that the moquettes used on headboards, cushions and armchairs are not the genuine product. Don't these schmucks know that legit moquette furniture is available to buy at the London Transport Museum shop? 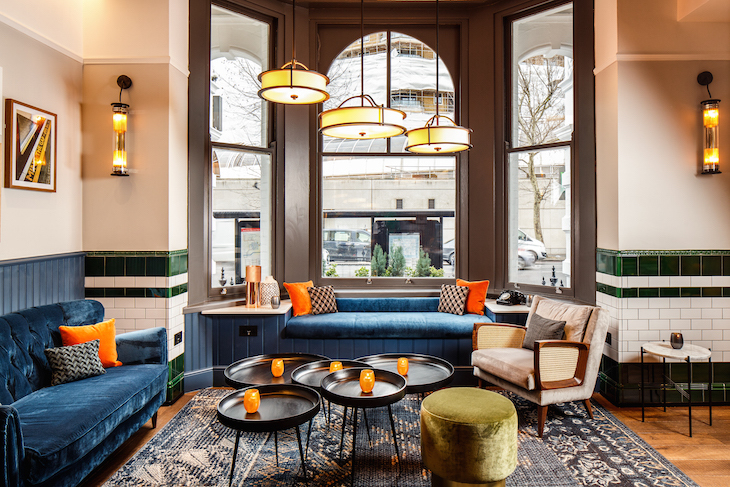 We're not convinced by that moquette. Nice poster though. 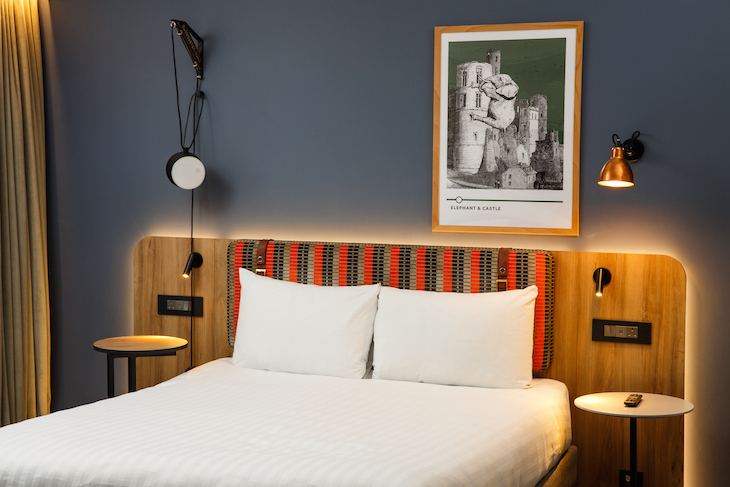 Ibis Styles Gloucester Road, 110 Cromwell Road, SW7 4ES.